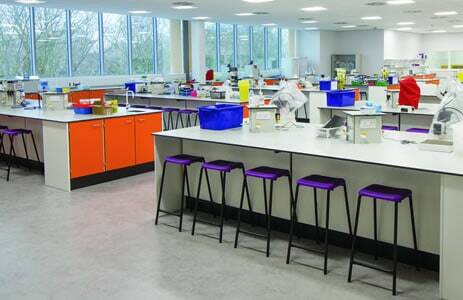 Our range of laboratory furniture has been designed specifically to meet the demands of technical environments. 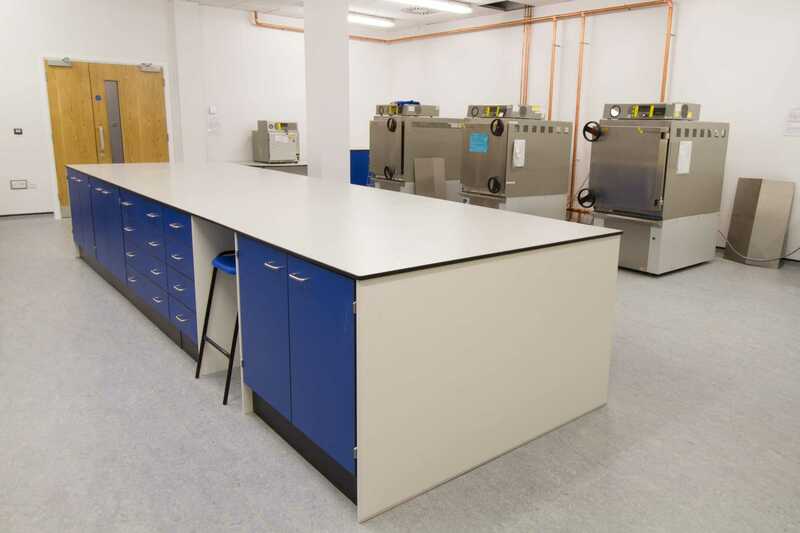 The system is extremely durable, functional and versatile, providing solutions suitable for the exacting nature of industrial research laboratory projects. 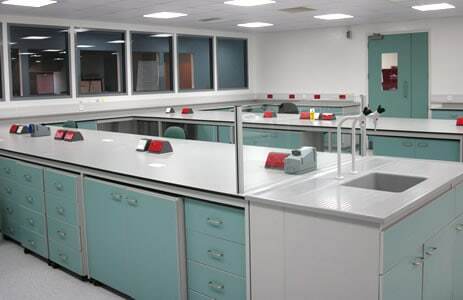 Benefitting from their wealth of experience in the field of laboratory design, our team will interpret your brief and produce a solution to meet your specific requirements. 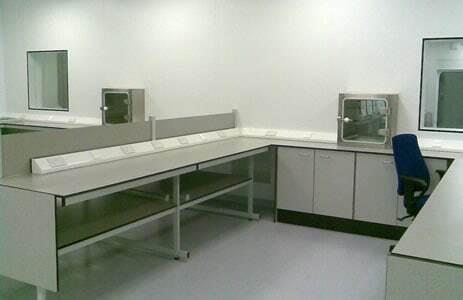 Storage facilities, services and practical applications will all be considered when planning the laboratory furniture layout. 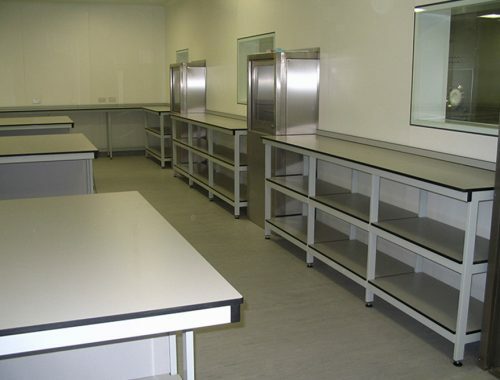 Detailed drawings will be provided for your approval using our state of the art cad facility. 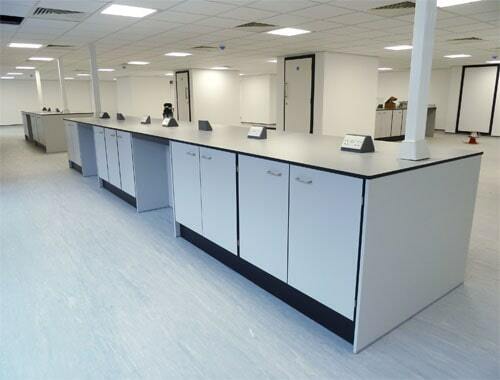 Our project management team is highly experienced at co-ordinating all aspects of the installation to ensure jobs are completed on time and to the highest of standards. 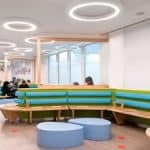 From our Manchester base we liaise closely with the client and pride ourselves in providing a prompt and reliable service, minimising any disruption whilst on site. 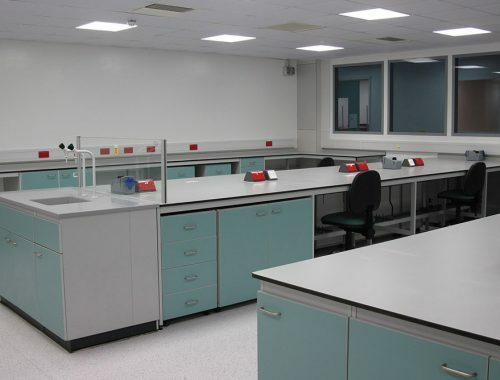 Our flexible approach enables us to produce laboratory furniture to your exact specification, developing new products to adapt to the changing needs of the industry. 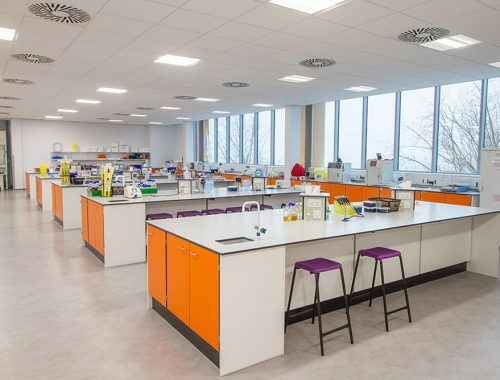 Our experience ranges from supplying start up companies with bioscience laboratories to large multi-nationals with chemical testing laboratories. 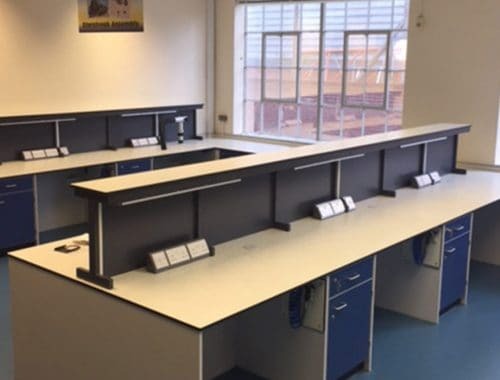 We have also worked with SMEs specialising in the automotive and aerospace industries, designing their workspaces and installing workshop furniture. 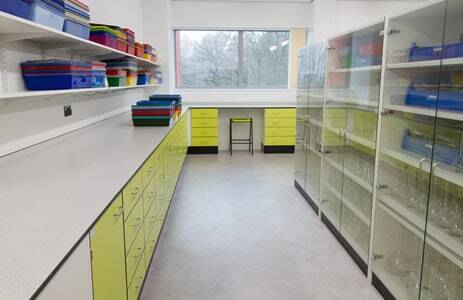 Klick were able to tailor our workspace to exactly what we needed with suggestions and guidance on finishes and layout. 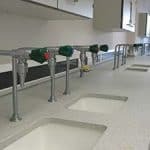 The work was scheduled in for when was most suitable for us and was carried out with the minimum of fuss, on time and to budget. 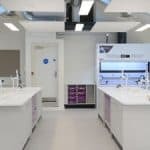 Browse our latest Laboratory Case Studies using the arrows below or click to view all case studies.